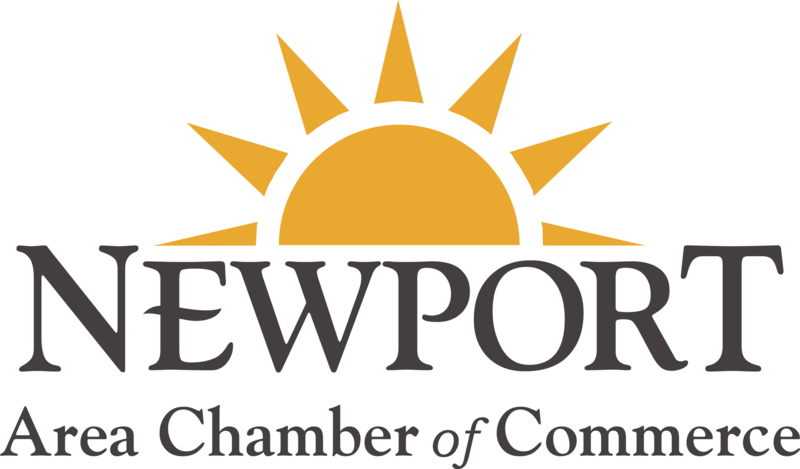 The Newport Area Chamber Of Commerce is proud to annually present one deserving resident the Distinguished Citizen Of The Year award. This award has evolved over time to the honor that it is today. We are proud to showcase our recent award winners and those who have won this prestiguious award in the past.